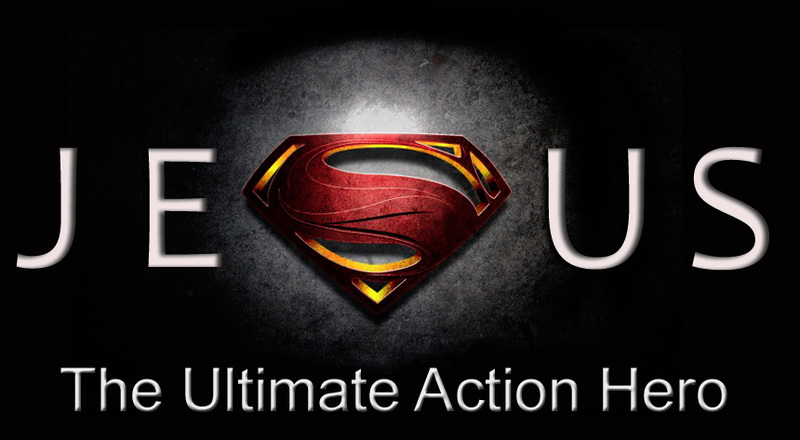 2018-04-22: Jesus-The Ultimate Action Hero – Why Follow Jesus? Sermon Audio: Why Follow Jesus? Accomplishing God’s tasks with man’s methods never works – so Jesus rebuked Peter. He wasn’t saying that everyone must die on a cross, but that each of us must set aside our ways and take on a commitment to follow the Lord no matter what. What you think of Him matters. What you think of His words matters. If you reject them, you reject Him and when He comes back as king he will reject you. It means a change from within, and not just in appearance but a complete transformation of the entire being. Imagine what you would have felt if you woke up from a deep sleep to three glorious men standing there? Suddenly all the glory was gone, and it was just Jesus, now in human form, standing there. What a mind-blowing experience. But all that didn’t mean the death of Jesus was no longer necessary. So Jesus calls them to think about that aspect of the Messiah. Next PostNext 2018-04-29: Jesus-The Ultimate Action Hero – Who’s In Charge?